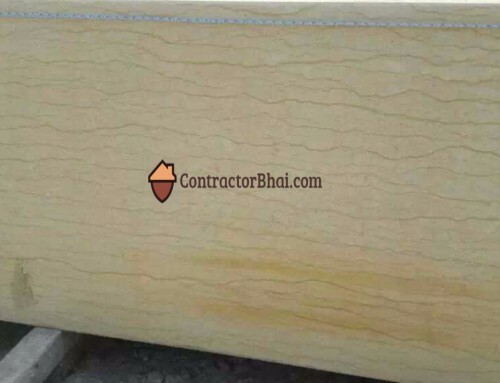 “I’m a home owner and I’m considering to use Italian marble. Of course my designer will help me, take me to shops. But on my own I want to do some research so what should I do? How should I go about? Our Reply : On your own you should avoid making in final purchase decision. Italian Marble is not a cheap affair. 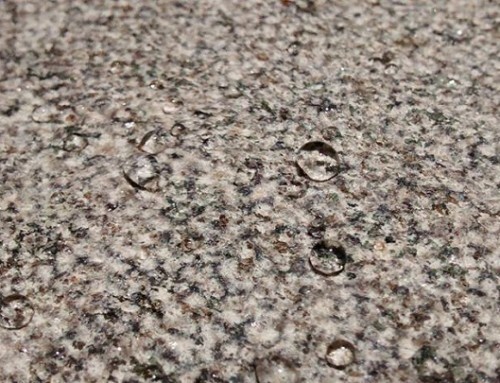 It is one of most expensive material you will buy for your home. Always go through an expert’s advice. There are so many factors like your budget, correct market price, quality of stone. It is very difficult to know if you are buying the right quality at the right price. 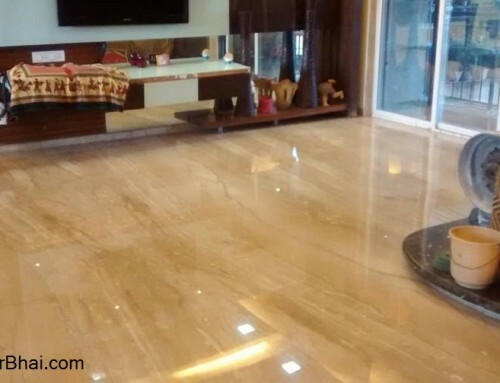 All such factors make buying Italian Marble more & more challenging. That’s why I recommend that you should always go with an expert. 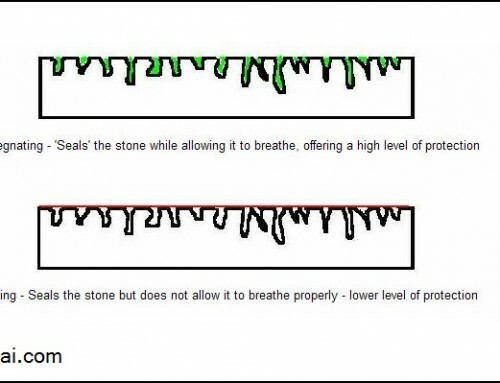 There are many cases where suppliers cheat Home Owners with the material. Not very difficult to cheat with Home Owners who have least knowledge on Italian Marble. Believe me, there have been cases where even Architects & Designers get cheated. 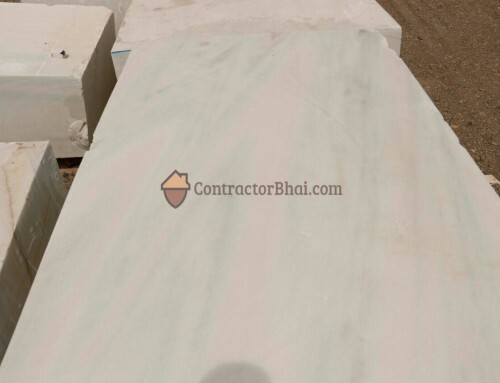 As soon as you ask few questions, Shopkeepers get an idea bout your experience with Italian marble. 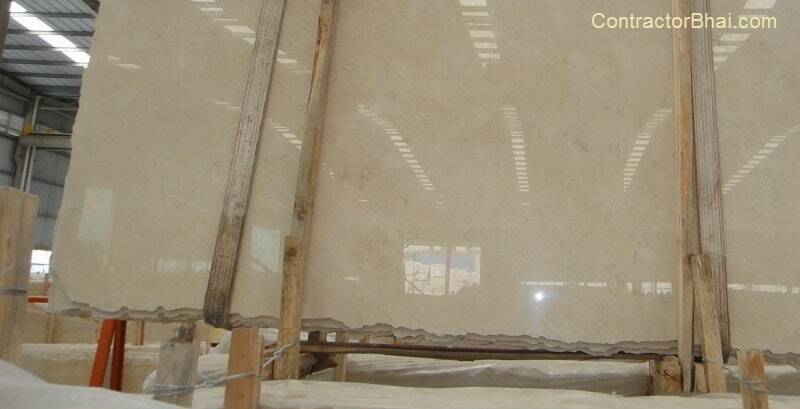 Hence it is always advisable to take an expert with you while selecting Italian marble.